Where is the NMB ABWT4 used? It’s adaptable construction (available in metric series) with PTFE fabric liner sliding surface enables higher load capabilities, longer life and lower friction under load than comparably sized bearings. 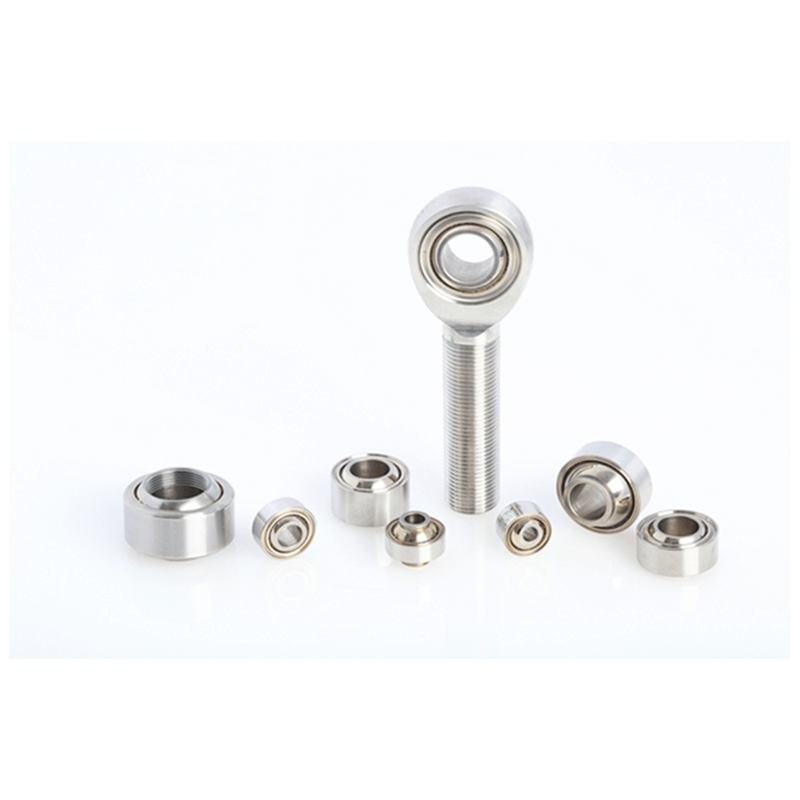 An extra wide series Spherical Plain Bearing for entry-level Motorsport and Racing applications. For anything else, please call us on: +44 (0) 1932 225 777 or leave us a message here to discuss your requirements for NMB ABWT4 Spherical Plain Bearings.